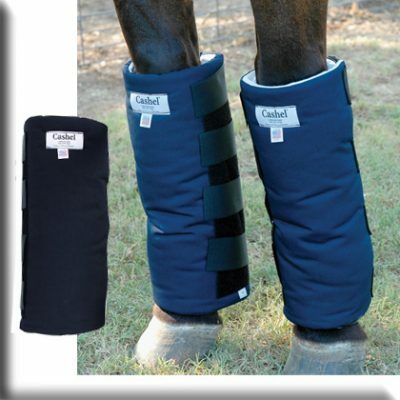 The Cashel Shipping Boot/Bandage is the ultimate standing leg wrap. 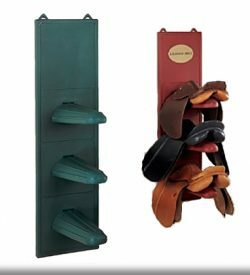 Due to the unique elastic with hook and loop closure system, these Cashel Shipping Boots provide an adjustable yet non-binding fit that takes the effort and guesswork out of wrapping. 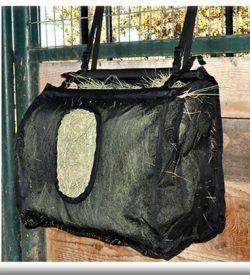 The all in one, neat quilt-like construction is machine washable. 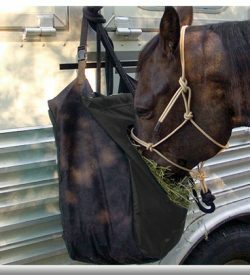 These versatile bandages are ideal for post workout, overnight stabling, shipping or turnout. 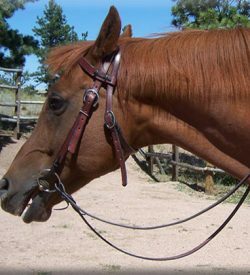 They may also be used over liniment. Wash in cold water, tumble dry low. Sold in pairs.